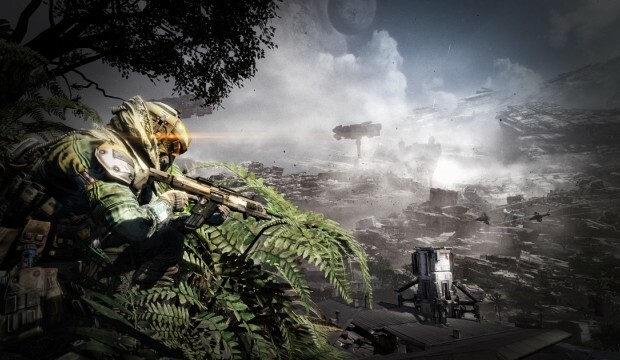 Respawn announced earlier that Titanfall servers based in Australia will be coming online starting Friday morning. Players are reporting ‘Beta Australia’ is now showing in the server list ahead of the full rollout tomorrow giving players the opportunity to test the connection experience. We’re not aware how long the beta will last – likely a few hours at the most.